Taylor Barnett is a recent Computer Science graduate from The University of Texas at Austin. While at UT, she helped create HackTX, the state’s first university hackathon run by students, a student run grant fund for student entrepreneurs, and the Women Who Code Austin chapter. 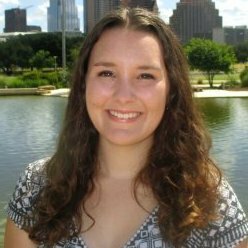 She has interned at IBM and RealMassive as a Software Engineer working on everything from testing to front end and back end development. Recently, she joined the Keen IO team as a Developer Evangelist to continue her passion for creating, growing, and helping developer communities through code, conversation, and high fives.